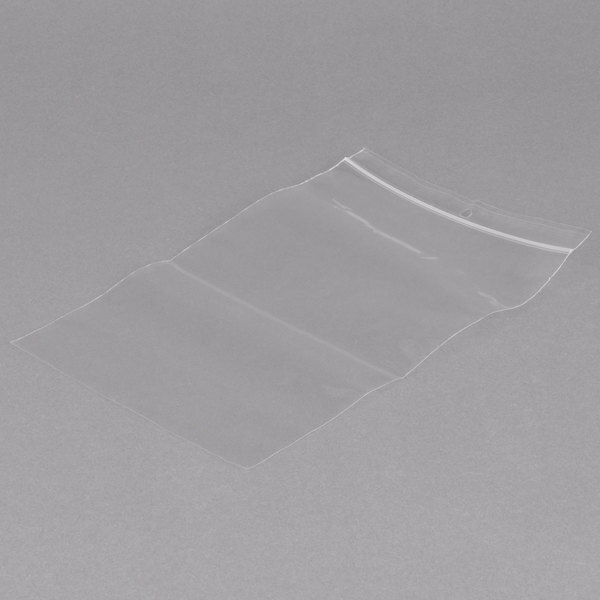 For herbs, spices, and powdered flavorings requiring an excellent vapor and moisture barrier, use this clear 6" x 9" seal top, polypropylene bag with hang hole. 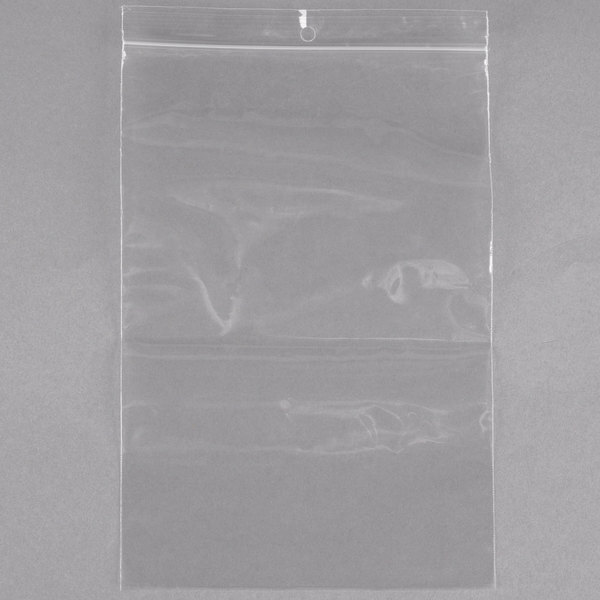 Its durable design is 2 mil thick, and features a convenient, recloseable top seal with hang hole directly above the zipper closure. 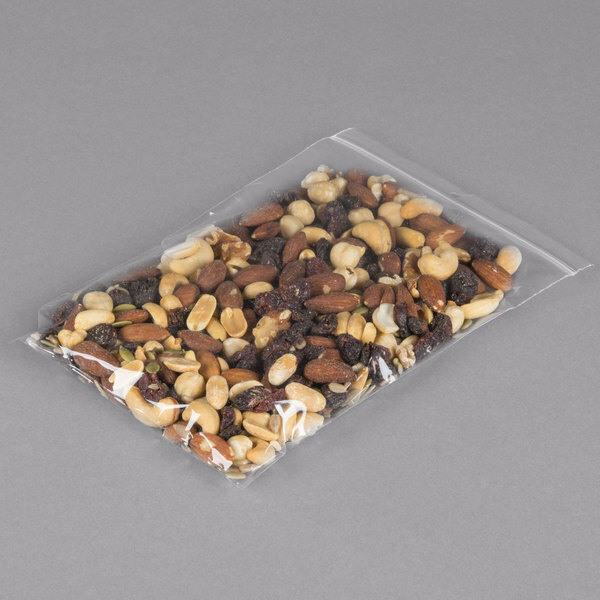 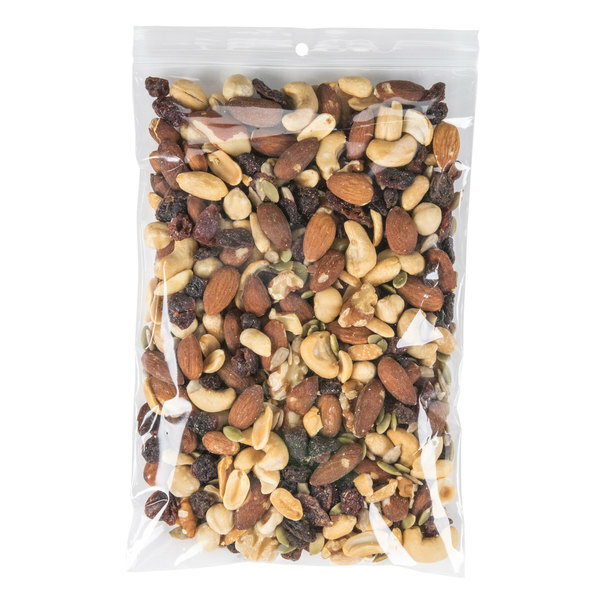 This 6" x 9" seal top, polypropylene bag is ideal for items that need to be kept fresh or repackaged.